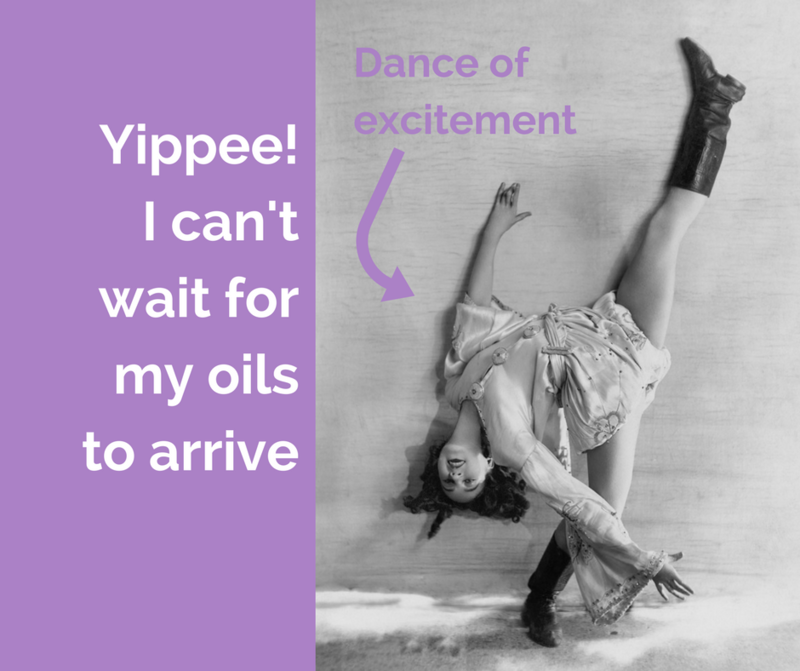 Please follow these instructions carefully to make sure you're enrolled with me so that you can have access to all the FREE help and resources I’ve created for all my oil lovelies. If you have any questions I'd love to hear from you in our facebook group or to send me an email, click here. I can't wait to meet you and welcome you to our community. Which kit do you recommend? If you decide that you'd like to start your doTerra journey with a kit, the one I started with and the one I suggest to start with (budget allowing) is the Home Essentials kit. Click this link here to take you to my doTERRA page and click Join and Save in the top right menu bar. 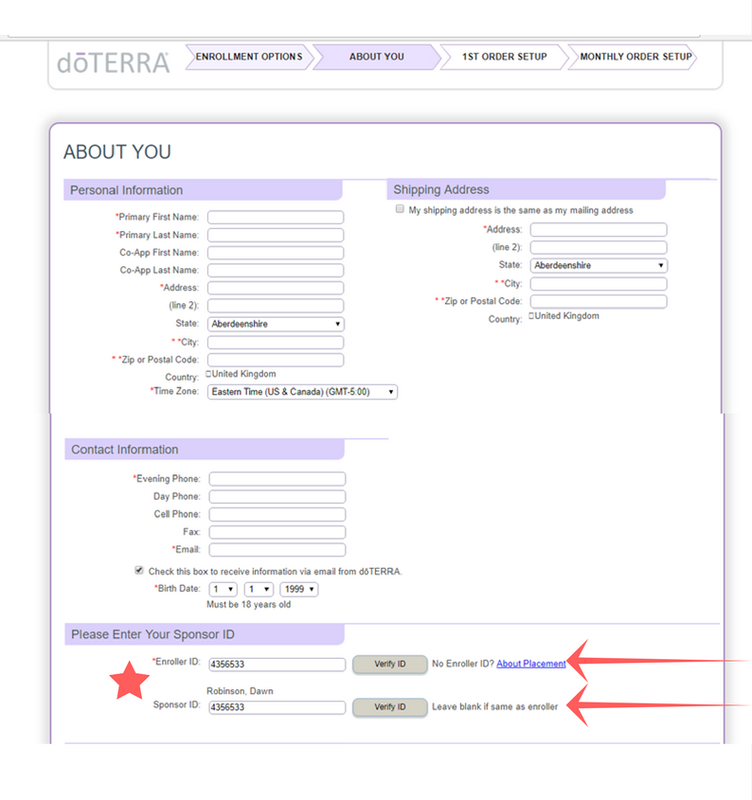 Then at the bottom right hand of that page click join doTERRA. Select Wholesale Customer unless you'd like to start creating your own business with doTerra from the start. If you chose wholesale customer and later decide you'd like to sell these amazing oils, you'll still have this option. Fill out all your personal information, name, address, email etc. Enter a password for your account. This will enable you to manage your membership, place future orders (if you wish) and track past orders. Read the terms and conditions and give the box a big tick. Select the enrollment kit you would like (and waive the joining fee) or choose your single oils and add a Welcome Pack and Enrollment for £20 (this is your membership). It can be a good idea to add a bottle of fractionated coconut oil to your order so that you can blend the oils and apply to your body safely. Press continue and you'll move onto payment page. Insert your credit card details and you're done. Optional next step. - Set up your Loyalty Rewards Program order if you'd like to place a small order each month.